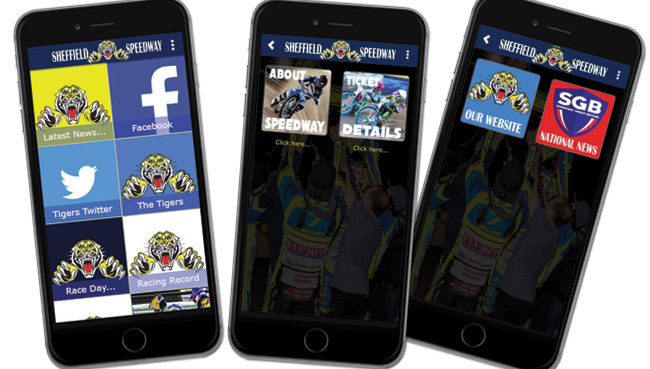 SHEFFIELD head to Scotland on Friday night looking to defend their 59-31 lead from Thursday evening’s Knockout Cup 1st leg encounter against Edinburgh. With the scored tied at 15-15 after five races the match was very much in the balance, but assisted by some good performances, particularly in the latter stages, the Tigers eventually ran-out comfortable winners. 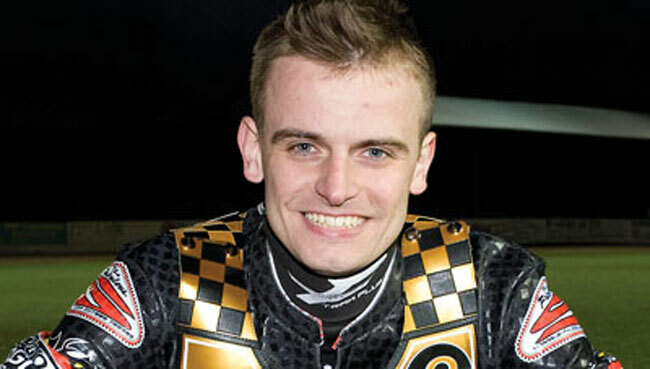 Ricky Ashworth and Shane Parker were both unbeaten by a visiting rider with scores of 13+2 and 12+3 respectively and Simon Lambert also had a profitable night from the reserve berth with an 11+1 tally. Not to be out-done, Josh Auty also made a healthy contribution of 9+1 and Hugh Skidmore had a couple of race wins in his 9-point score. 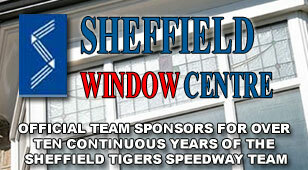 Sheffield led 14-10 early on but Edinburgh quickly levelled things up with a 5-1 in heat 5. The Tigers then restored their four-point advantage when Skidmore and Ashworth came from behind to register a 5-1 of their own in heat 6. Lambert and Parker immediately backed that up with another five-pointer in race 7, and a maximum from Skidmore and Ashworth in heat 10 put them 35-25 ahead. Eric Boocock’s men then went from strength-to-strength there on in as they finished the meeting at a blistering pace. The Tigers stormed to four 5-1s in the final five races and now head north for tomorrow night’s decisive second leg with a big lead to defend.